St Patrick's Day means plenty of fun and festivities, but who is the saint behind it all? First off, the date of March 17th marks the day Patrick is said to have died in 461 – and an Irish Franciscan friar called Luke Wadding is to thank for the world celebrating our patron saint on this day. But St Patrick's legacy is from his lifetime, so here's a quick synopsis. 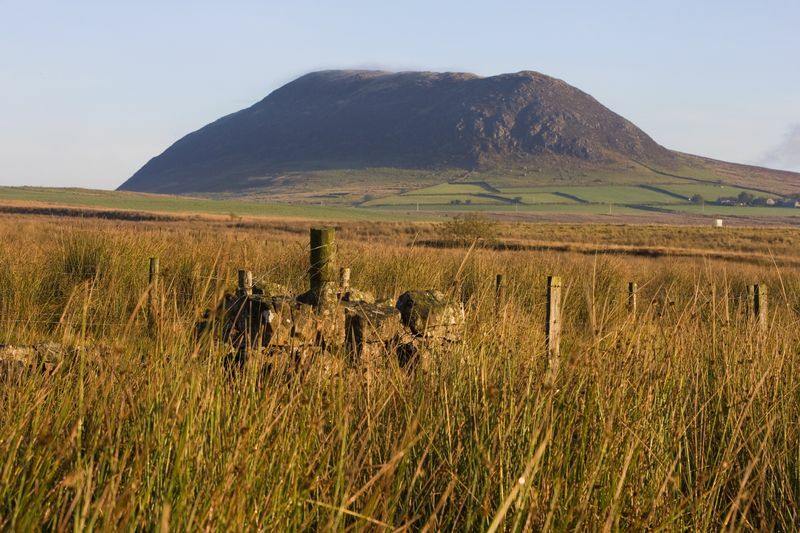 Although he's our patron saint, he wasn't actually Irish – as a boy, he was taken from either Wales or Scotland to Slemish Mountain in County Antrim as a slave. He tended sheep on this quiet hill before escaping home, where he had a vision that told him to go back to Ireland to spread the word of Christianity. Patrick went everywhere on the island, from Antrim, Down and Armagh to Mayo and Tipperary. There are not many places untouched by his words – including the metaphorical snakes, who symbolised ridding the island of its pagan roots. If you fancy finding out more about St Patrick, this link should help you out! Anyone got any other stories of St Patrick they'd like to share?